Monique’s session was special. 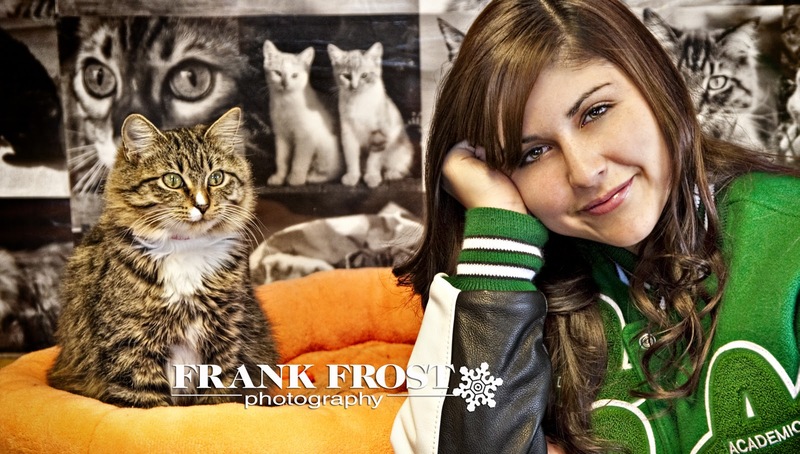 Not only was she the first Albuquerque Public Schools Selfless Senior to be photographed this year (click HERE to learn more) but she chose to be photographed doing what she loves, which is assisting at the Animal Humane/ New Mexico. The kittens were adorable, Monique was beautiful and the staff at the Animal Humane/New Mexico couldn’t be nicer. As one who has found four legged family members at the Animal Humane in the past, I highly recommend supporting this worthwhile organization any way you can. They provide a necessary and good work there, and with volunteers like Monique, those sweet furry animals are in very good hands. 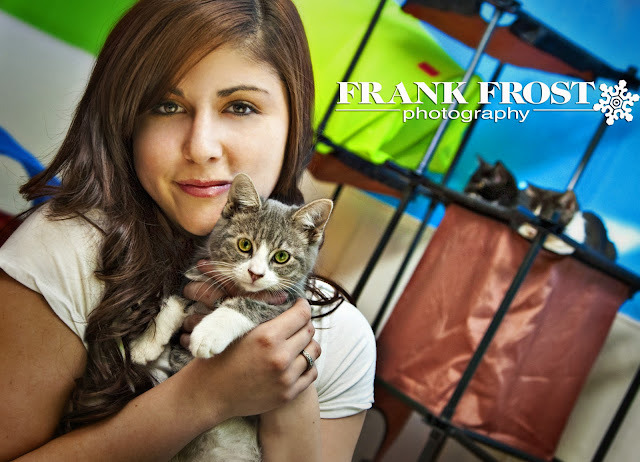 To learn more about the Animal Humane/New Mexico, click HERE.